Have a pet pig for a while! ~ Why Not?? 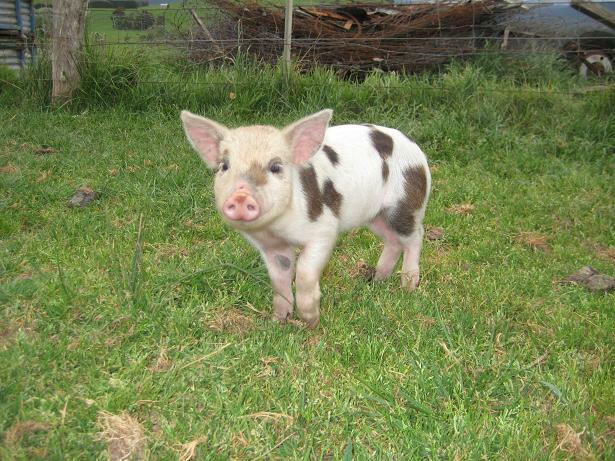 Why not entertain your friends with a pet pig!